From Brooklyn to Beverly Hills, this mansion is where superstar vocalist Neil Diamond has been spending much of his time for the last several years. 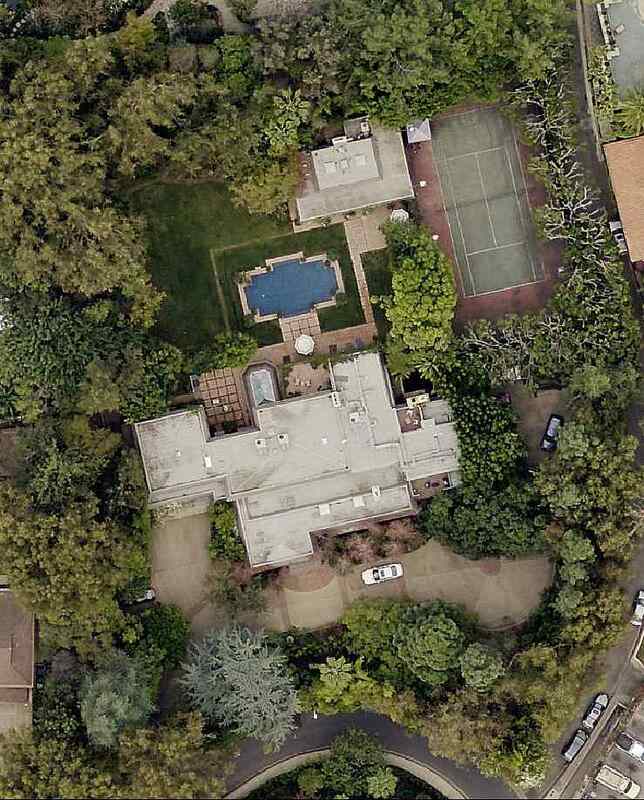 So, how much land do you need to comfortably fit a 10,706-square-foot home, a swimming pool, and a tennis court? The answer is 1.62 acres. 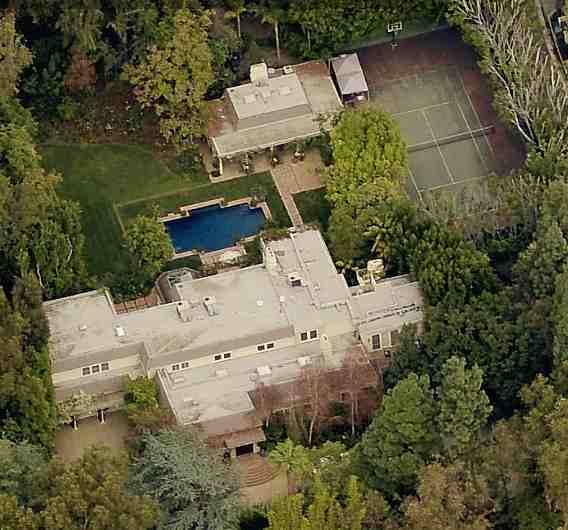 Next to Neil Diamond's home, a 14,279 square-foot mansion at 916 Oxford Way is on the market with an asking price of $38,750,000, as of February 2019. Diamond purchased the home in June of 1995, around the time his marriage to Marcia Murphey ended. The home was built in 1979 and remodeled in 1985. Diamond transferred the deed to his Arch Angel 2003 Trust in 2014. 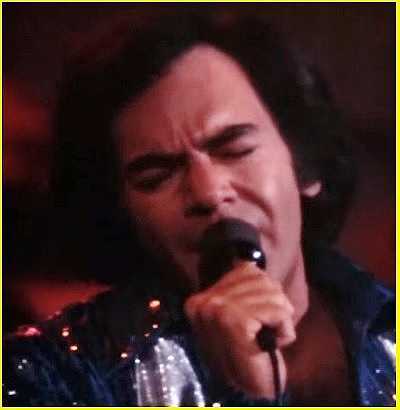 Nicknamed the Jewish Elvis, Neil Diamond was inducted into the Songwriters Hall of Fame in 1984, and more recently the Rock and Roll Hall of Fame in 2011. In 2012, Diamond married his manager Katie McNeil. Some of Neil Diamond's biggest hits are Sweet Caroline, Song Sung Blue, You Don't Bring Me Flowers, I Am ... I Said, Forever in Blue Jeans, Love on the Rocks, September Morn, Solitary Man, Hello Again, Red Red Wine, Heartlight, I Got the Feelin', Brooklyn Roads, and America.